264 million children work in the world today. 64 percent are in activities that satisfy legal definitions of child labor. These working children are both a cause and a consequence of a lack of economic growth. Widespread child employment dampers future economic growth through its negative impact on child development and depresses current growth by reducing unskilled wages and discouraging the adoption of skill-intensive technologies. Child employment also appears to result from a lack of economic growth. 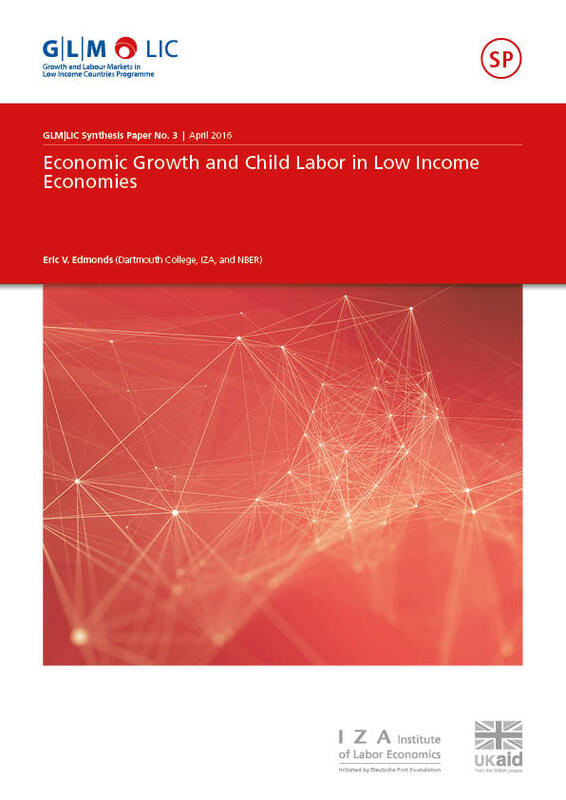 Rising incomes are associated with improvements in the family’s ability to triage economic shocks without child labor, shifting production outside of the home, and a greater demand for education and leisure. All of these factors lead to declines in the economic activity of children when income levels are on the rise. Child labor is both an issue of rights and of economic development.